With an annual salary of $30,626, Richmond Virginia’s CNAs earn slightly more than the national average*. Apart from salary, CNAs within the state enjoy many rewarding benefits. Aspiring nurse aides must complete training accredited by the Board of Nursing before challenging the state evaluation exam. Training programs typically facilitate 120 hours of classroom training and extensive clinical experience over a 4 to 6-week period. Clinical training is a crucial aspect of the course as it gives students a first-hand look at the responsibilities and activities of a certified nurse assistant. After completing the course, graduates are eligible to take the state exam. Federal law makes provision for students to receive reimbursement on the cost of training within a year of completion. Many CNAs use the training as a stepping stone to continuing education. The Nurse Assistant Training Program at the American Red Cross provides classroom and clinical training to prepare students to take the evaluation and obtain certification from the Virginia Board of Nursing. 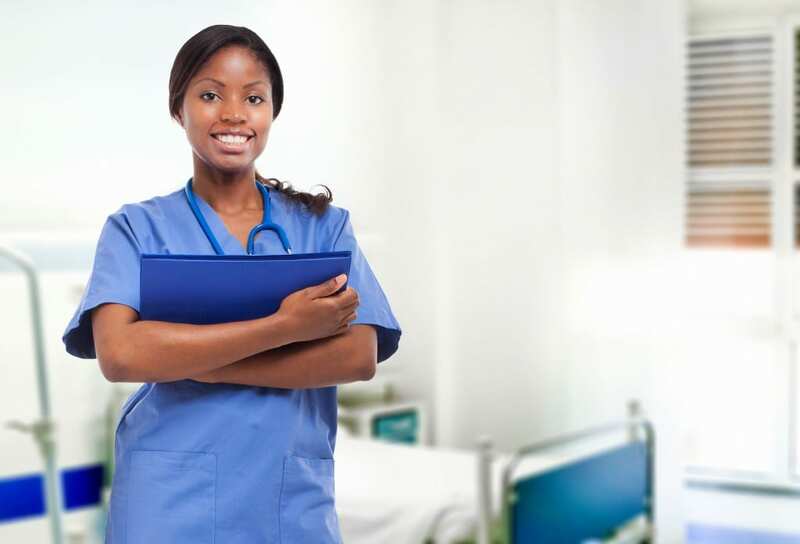 Facilitated by experienced Registered Nurses, the intensive program has a high pass rate, and Red Cross-trained CNAs are desirable to numerous employers. The training runs for a few weeks and includes CPR/First Aid certification. Tuition includes books, equipment and clinical externship. Applicants who are unemployed or receive public assistance may be eligible for financial aid through a Walmart Stipend. Military spouses, Wounded Warriors and Wounded Warriors caregivers will receive 100 percent funding for their tuition. Join the nurse assistant classes at Virginia School for Nurse Aides and complete your training in just 5 weeks. With day and evening classes available, students can enroll in the class that’s most convenient. Sessions run from Monday through Friday. The friendly atmosphere and accommodating administration gives students flexibility with scheduling and payments. Class sizes are limited to ensure personalized training and one-on-one attention from course instructors. Graduates are eligible to sit the state exam on the same facility, which gives students confidence as they take the exam in a familiar environment. Tuition is $1095 and includes books, TB test, and state board exam. The 8-week nurse aide training at Reynolds Community College imparts the skills and knowledge students need to care for residents who will depend on them to provide their daily needs. Graduates also have the knowledge and training to successfully pass the national exam. Students must attend all classroom sessions as a requirement for entry into the clinical training. Students who skip the first two sessions must bow out and take a class at a later date. Tuition is $750 and does not include the cost of textbooks, criminal background check, TB test, uniform, shoes, watch, and certification exam. Bofa’s CNA classes are state-approved and exceed the 120 hours of training required by the Nursing Board. Instructors use lecture, video, role-play, and hands-on practice in the lab and externship at a nearby medical facility to teach students procedural skills like taking vital signs, personal care, observation, and charting. Both the classroom and skills lab have hospital beds and medical equipment for students to practice vital skills. Tuition is $1200 and includes all materials, textbooks, two sets of scrubs, CPR/First Aid 2yr certification, BOFA CNA lapel pin, and Examination Fee. Graduates receive a certificate upon completion and are eligible to sit the NNAAP exam available at the school’s testing center. Students complete nurse aide training at PCI in just six weeks. The training prepares student nurse aides to become principal caregivers for patients. They also learn communication skills that will help them relate to doctors, nurses and other members of the team. Tuition costs $950 and includes textbooks. Students are responsible for uniforms, criminal background check, medical exam, TB test, and other expenses. Day and evening classes are available. The State accredited and licensed Nursing Assistant course at Companion Extraordinaire prepares students for success on the job. The program is offered throughout the year by the Continuing Adult Education Program. Experienced instructors emphasize patient-centered care throughout the 135 hours of training – including the facility-based clinical experience. The course teaches measuring vital signs, restorative and rehabilitative care, elimination, positioning and transferring patients, chronic illnesses, protecting patients rights and independence, care for cognitively impaired patients, and end of life care. A current schedule and instructions for applying for the program are available on the school’s website.